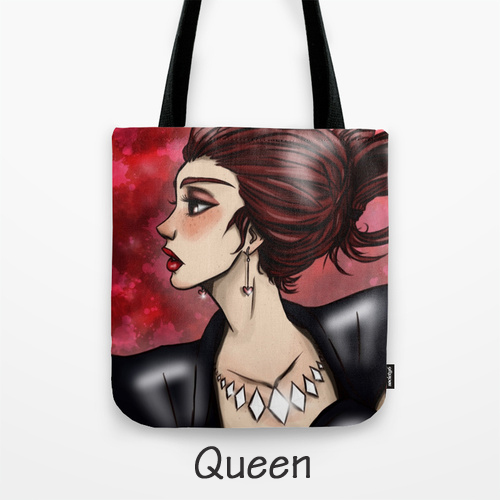 Order your quality crafted Tote Bags featuring Original Artwork by Megan today! 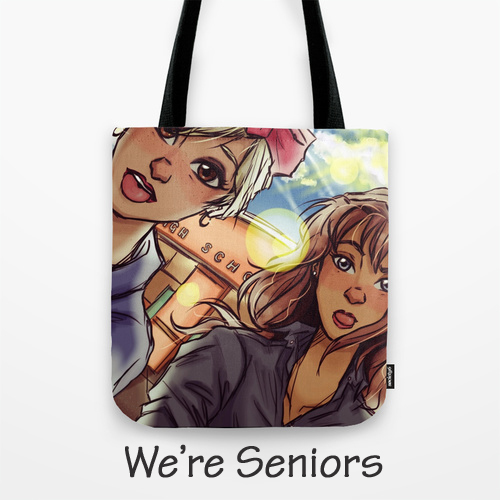 Tote Bags are printed and hand sewn in the United States of America using durable, yet lightweight, poly poplin fabric. All seams and stress points are double stitched for durability. 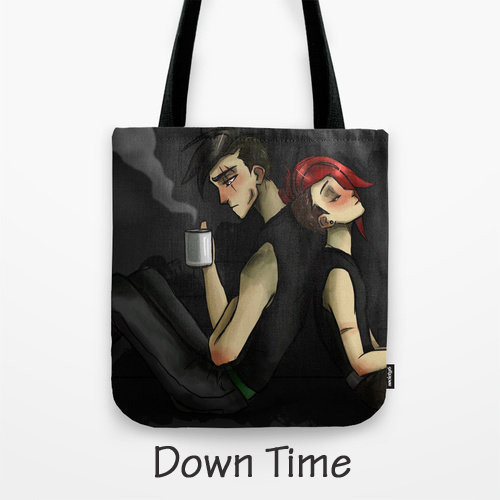 Tote Bags are washable, feature original artwork on both sides, are lined in black, and have a sturdy 1" wide cotton webbing strap for comfortably carrying over your shoulder. 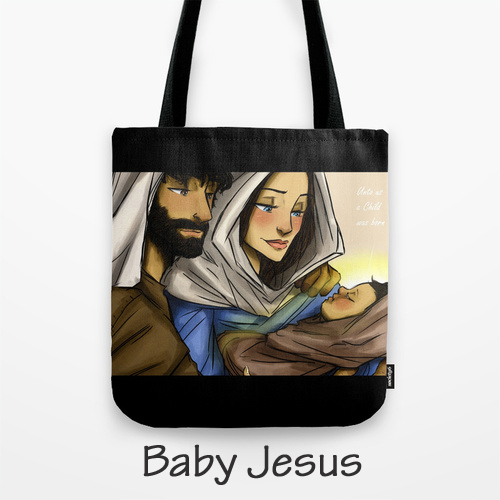 Great for gift giving and collecting! 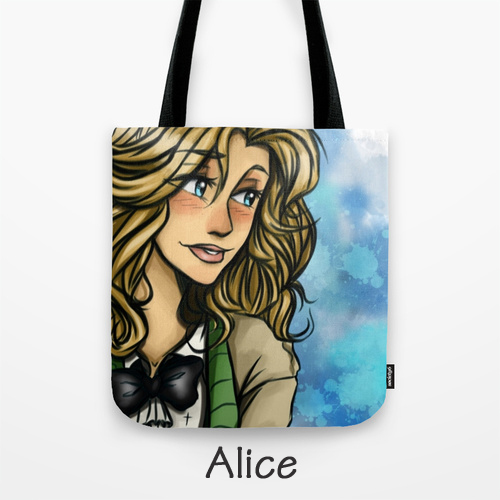 Quality crafted 13" x 13" Tote Bag with original artwork by Megan. Order today! 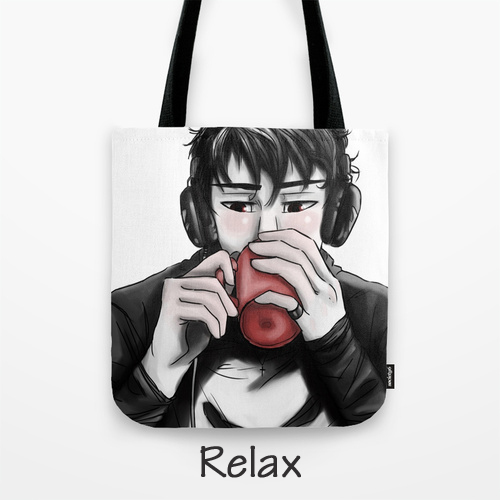 NEW Tote Bag... Just Added! 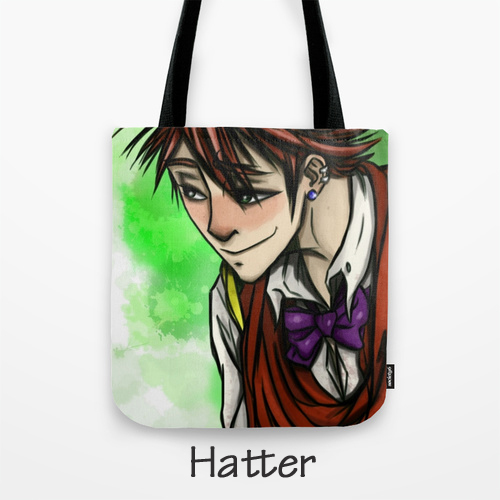 Also available in larger 16" x 16" size... Scroll Down to view. 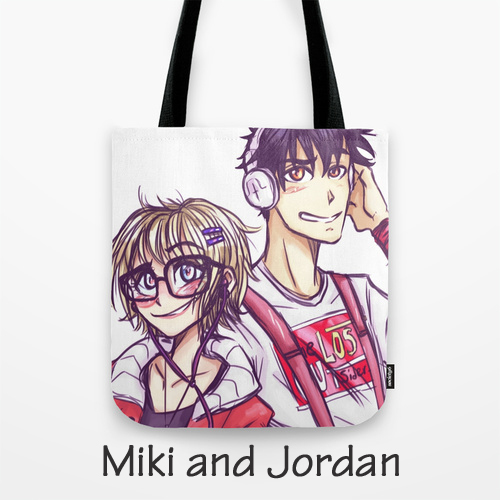 Quality crafted 16" x 16" Tote Bag with original artwork by Megan. Order today! 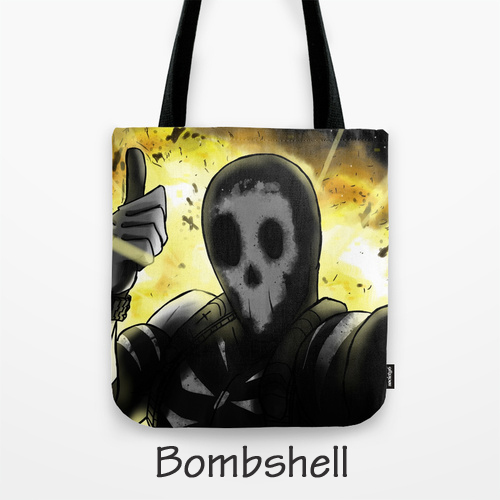 Also available in smaller 13" x 13" size... Scroll Up to view.